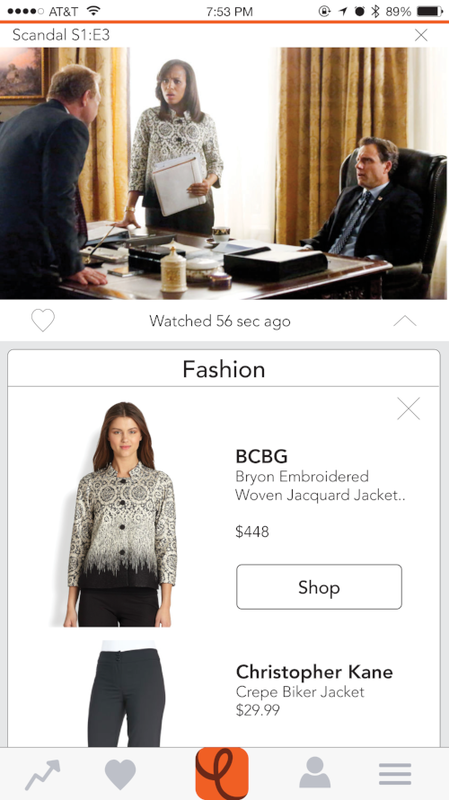 Capture: The scene the user is interested in on TV appears on her phone, with the content (fashion, objects, makeup, people, places) listed below. Save: Save individual items or scenes to to view later, in case the user does not want to buy immediately. View Trending: Certain scenes and items will be capture more frequently than others, and a section of the app will be devoted to that compilation. 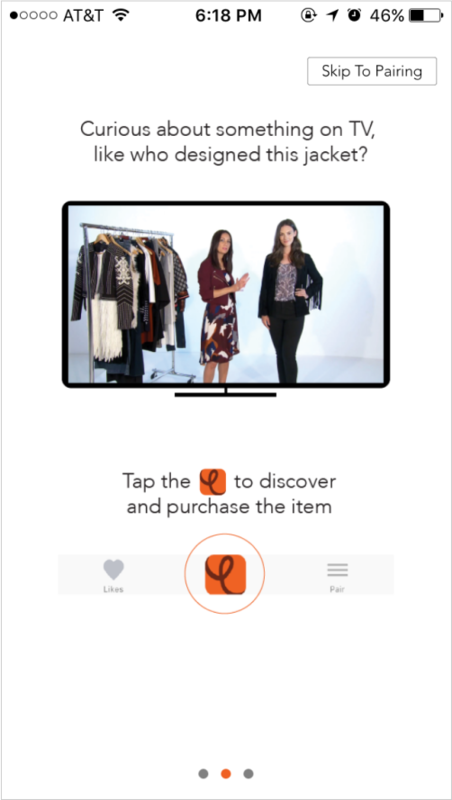 Users can browse and purchase what others find of interest. 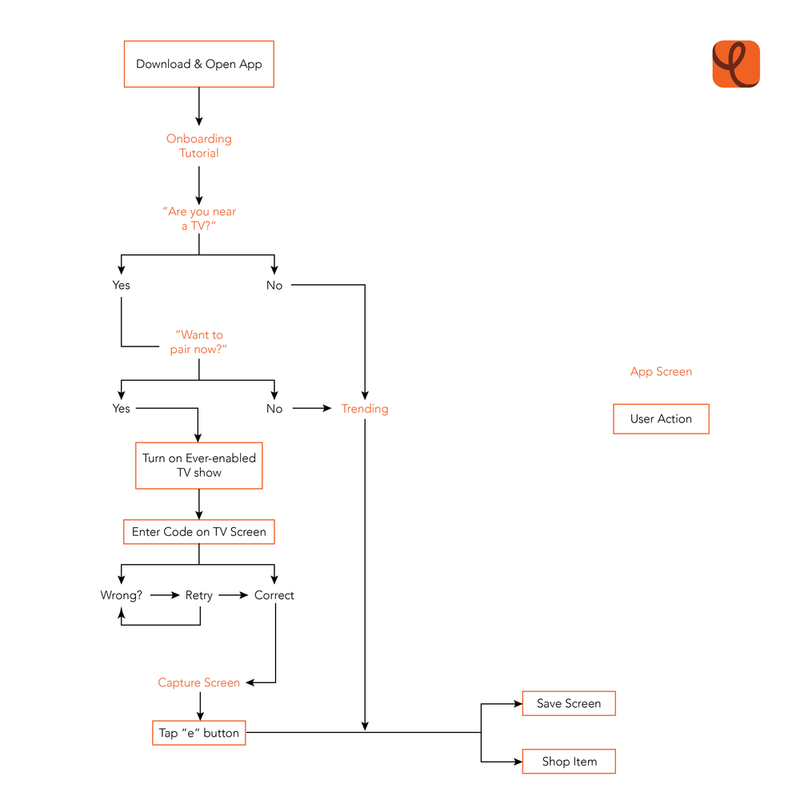 After brainstorming functions users might need, I created a user flow of screen pages and actions. After brainstorming all the app functionalities, I started sketching potential wireframes. What is the best way for users to discover items of interest? Does the value of in-app purchasing (rather than being redirected to the brand's browser shopping page) warrant the time-intensive build? What should the first run experience look like? What goes on the home screen? What is valuable to the user? What do we need to think about or iterate more? Setting: home environment, couch with a TV. 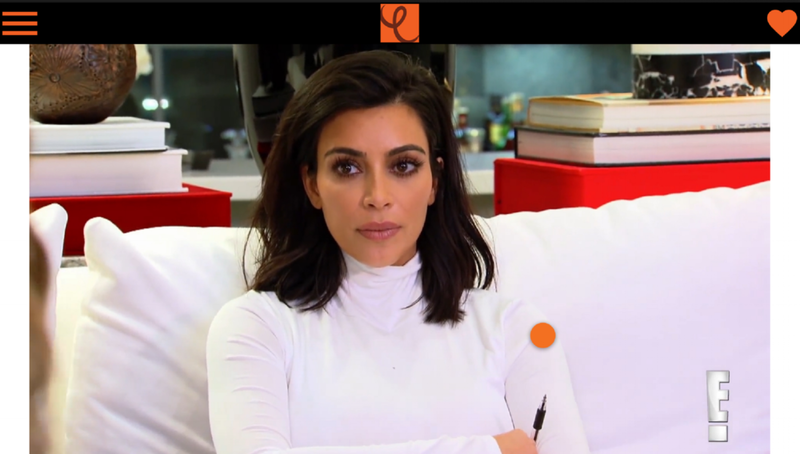 The trending icon should be more clear, and we should add a bubble as an extension of the onboarding experience re-explaining "Trending"
In addition to fashion, objects, and places, after talks with a few TV channels, we determined there was an also in interest among viewers to discover the actresses and beauty products in their TV shows. If we maintained the existing visual tagging system, we would be tagging the people and mascara/blush/lipstick/etc. 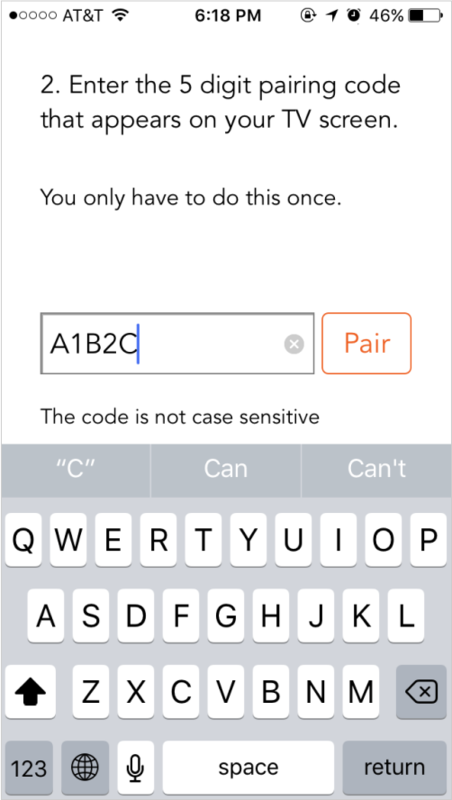 visible in screens, and thus be overlaying faces with orange numbered dots, which would be dehumanizing and cluttering. It was very important that the actors and their bodies not feel like objects to be purchased, so we decided not to use orange dots for them. 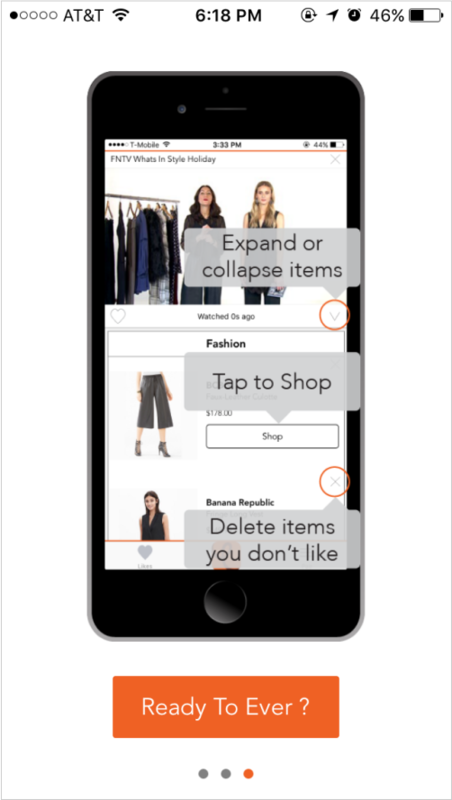 To maintain a consistent discovery experience – and avoid a dissonance where different categories are found through different means (objects through tapping dots, people and beauty through scrolling beneath the captured frame) – we decided to eliminate the orange dots altogether. 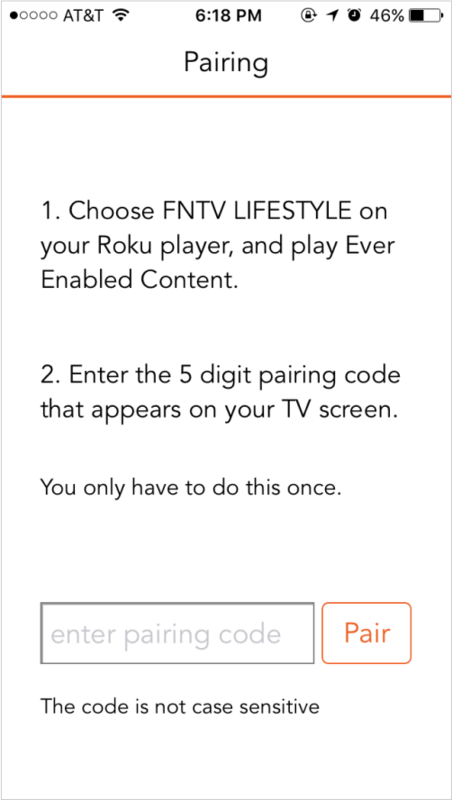 The process of pairing a mobile device and TV is not very intuitive, so we determined that a one-time tutorial would be useful. It was important, however, that users have an opt-out option so we added a skip button on the top right. User testing showed that bubbles (as shown in screen 3) explaining functionality was more engaging and less likely to be skipped than simple text paragraphs. 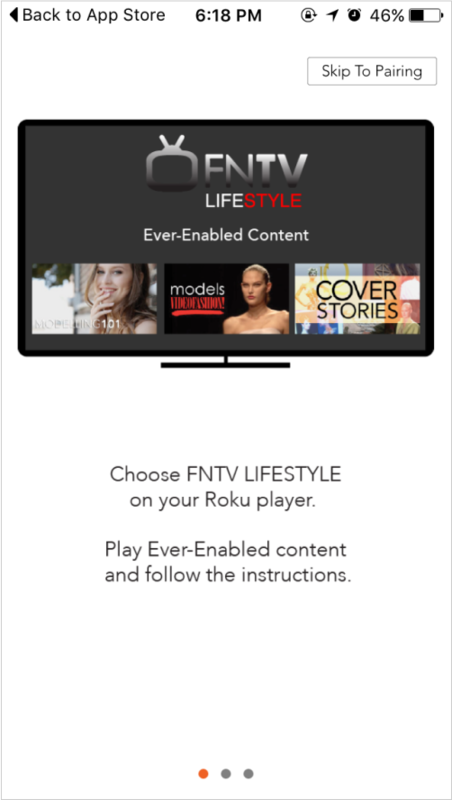 The Roku interface appears immediately before ever-enabled content plays on a user's TV for the first time. 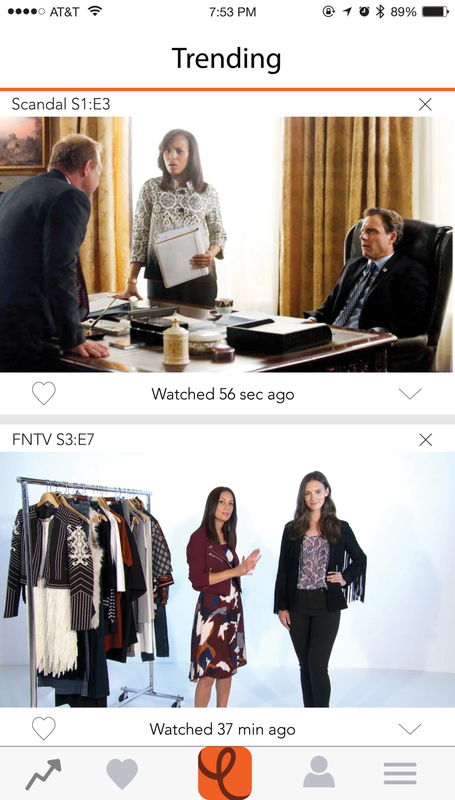 Through testing, we found that users want to be able to see what other users were liking on TV.